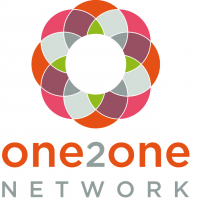 I am a proud member of the One to One Network and excited for the LISTEN TO YOUR MOTHER series media support this year. 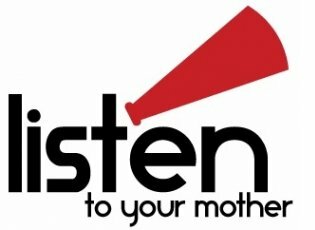 The mission of the LISTEN TO YOUR MOTHER is to take the audience on a well-crafted journey that celebrates and validates mothering through giving voice to motherhood–in all of its complexity, diversity, and humor. Created by Ann Img, LISTEN TO YOUR MOTHER aims to support motherhood creatively through artistic expression, and also financially–through contributions to non-profit organizations supporting families in need. While 16 LTYM cities host shows this week, I would like to invite YOU to link-up your own LTYM-style piece. Poetry or essay, heart-wrenching or humor–if motherhood (or your mom, or the person who raised you, or fatherhood!) takes center-stage LINK UP!